Forgot to grab your tank, forgot to rent your gear? No problem! 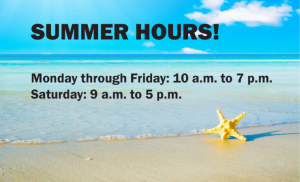 We are extending our weekday evening hours to 7 p.m.! 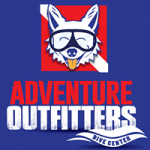 Sunday: Closed and gone diving!